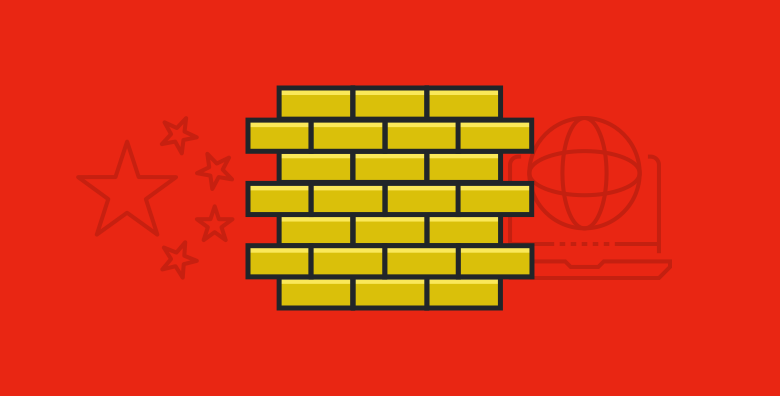 A storm of VPN obstruction is raging on in China, and it’s targeting VPN providers once again. Multiple blocks hit VyprVPN and competitors on Friday, Saturday and have continued into the week. As with past blocking attempts, VyprVPN engineers were quick to resolve every block and swiftly made our servers available to VyprVPN users in China again. With a potential trade war with the U.S. on the horizon and the preparations for the annual Seaside Political meeting, the Chinese leader Xi Jinping is starting to face some real challenges from his own party. His name was eliminated from the front page of the party’s main publication twice within a week, and talks are increasing about a division within the Party’s leadership. His opponents are questioning his propaganda, political policies and the impact of a trade war on the Chinese economy. We believe this political tension is a catalyst behind the blocking wave. China is known to have a strong censorship arm which tends to impose an iron grip on VPN services to block news and information. The connection activity chart below illustrates the impact of China’s latest attempts to block VyprVPN and how we efficiently implemented our resolution. If you have any questions or residual issues accessing VyprVPN from China (or any other location), please contact our customer support team. You can also view the following page for ongoing status updates on VyprVPN in China.